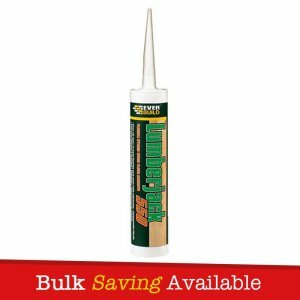 Everbuild Carpet Fix Spray is a sprayable medium duty glue which fixes P.U. and foam backed carpets, carpet tiles, underlay, paper felt and cork to most common substrates. Economical and time saving. 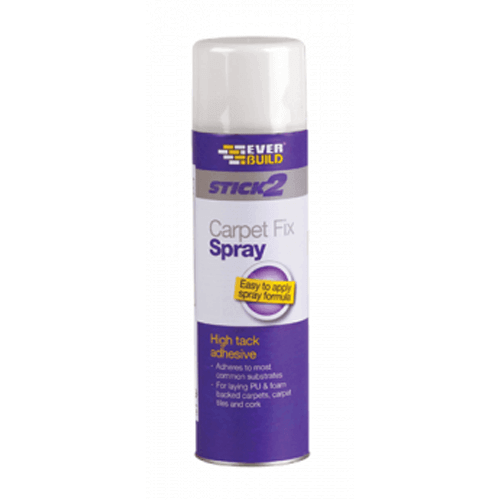 Carpet Fix Spray’s foaming formula gives low soak into substrates. – Fixing most common types of PU and foam backed carpets to most common surfaces. – Bonding metals to most surfaces. – Bonds rubber, most plastics and leather. 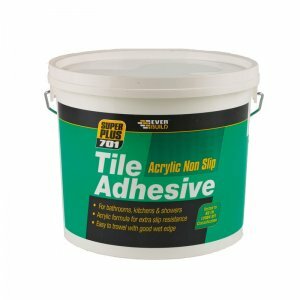 – As a general purpose household/hobby adhesive. 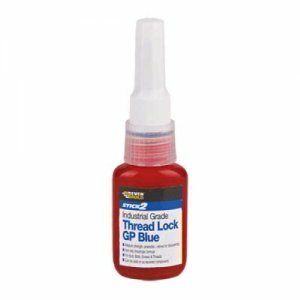 – Good adhesion – fast rate of tack development. – Ease of use – no messy spreading/clean up. 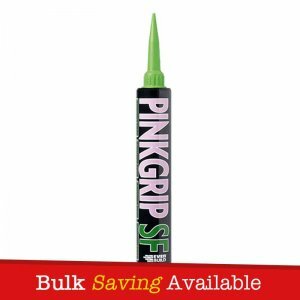 – Time saving- easier and quicker than most trowel/spreader applied adhesives. 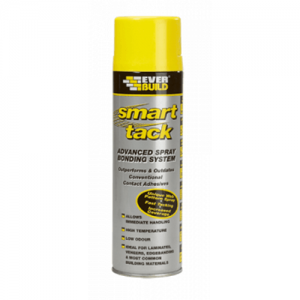 – Foaming formula – gives low soak in into most substrates. – Halogen and CFC Free.